I won a set of Olympic stamps from @RoyalMailStamps on 19th July 2012. 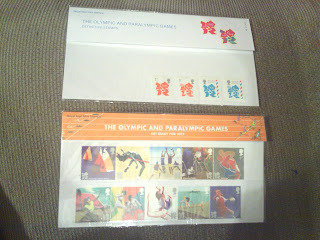 I received them on 23rd July 2012. I intend to keep these stored nicely to preserve them along with my other delightful collectibles.